Da Camera’s latest original production, A PROUST SONATA, conceived and directed by Sarah Rothenberg, was selected by a jury of international producers to be featured at the International Society of Performing Arts “Pitch New Works” Program at ISPA’s January conference held at The Times Center in New York. Bringing together more than 500 performing arts professionals from over 50 countries, ISPA’s Pitch New Works Program is a world-renowned forum for creators and arts professionals to share and discover new performing arts projects. Successful past pitches by such leading companies as Mark Morris Dance Group (New York), Cirque Eloise (Montreal), Chinese Music Virtuosi (Hong Kong), Emio Greco/PC (Netherlands), Farm in the Cave (Czech Republic), Opera Africa and Farber Foundry (South Africa), Tao Dance Theater (China), Brussels Jazz Orchestra (Belgium) have resulted in international tours and co-productions, additional project support, representation, international exposure, and other benefits. This year, 10 submissions were selected out of 60 to be pitched. 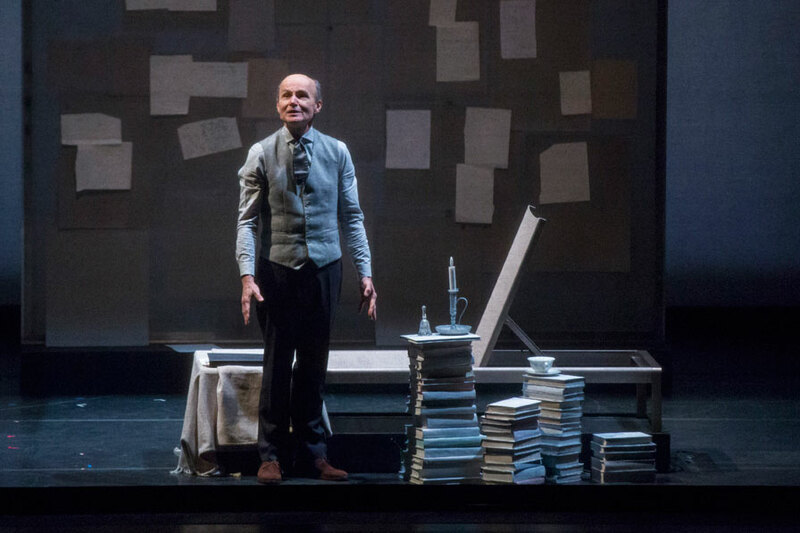 In addition to Da Camera’s A PROUST SONATA, the 2017 conference included projects from London’s Sadler Wells (Great Britain); Kronos Quartet (San Francisco); Deborah Colker Dance Company (Brazil); Ensemble Mik Nawooj (San Francisco) and other innovative performing artists and producers. “This selection demonstrates the outstanding artistic quality of the project and Sarah’s work establishing Da Camera as a leading innovator in the music world, creating new ways of presenting music with concert-theater productions in which music, literature and art are brought to life for audiences here in Houston and beyond,” said General Manager Ab Sengupta.